Macau Chess Federation president Jose Silveirinha has written a detailed and interesting review of chess in Macau. Silveirinha writes, Macau’s economy is growing quickly. 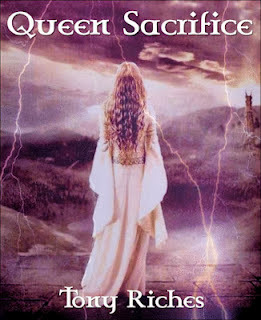 So is chess. There are records that there was a Chess Club in Macau in the 1st half of the twentieth century, with players coming mostly from the Portuguese Community. A local newspaper from that period has recorded the arrival of Alexander Alekhine while on the way to the Philippines, after passing by Shanghai and Guangzhou . 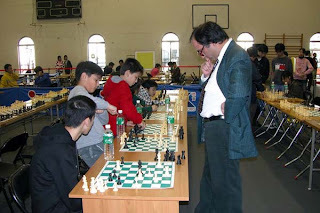 The Macau Chess Federation started in the 80´s as a small club, with few dozens of Portuguese and Filipino fans; turned into a Sports Association in 1994, recognized and fully supported by the Government. That recognition together with a law published at that time, regulating the financial supports given to Sports Associations, brought access to 70% financial support for participation in international events, 80% for World and Asian level events, and 100% for local events." In 1996, China and Portugal met there for a round robin team match. An historic 13 moves game finished with mate, in the Scandinavian Portuguese Variation, was played between GM Wang Zili and IM Rui Damaso, (you may find it in the net through search engines). The Asian Juniors Under 20, Boys and Girls took place in Macau in that same year." Some GMs went there for lectures and simultaneous exhibitions : Antonio Antunes, Eduard Gufeld, Jan Elvest , and Alfonso Holmes was there just a month ago. 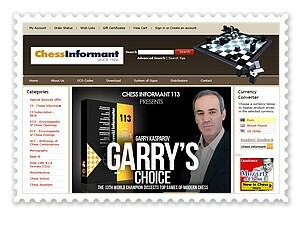 In 1994 the Macau CF was accepted as an associate member of FIDE, and in 1996 became a full member. Some chess players, teachers by profession, Fernando Lima, Joseph Ssegirinya and Zachary Calangi, had introduced Chess in their Schools in the eighties and nineties. Thanks to their individual effort , Chess started growing with this breed of secondary schools students. Now there are still chess classes enrolled as extra activities, in schools, but they are a glimpse of what Chess in Schools is meant to be. 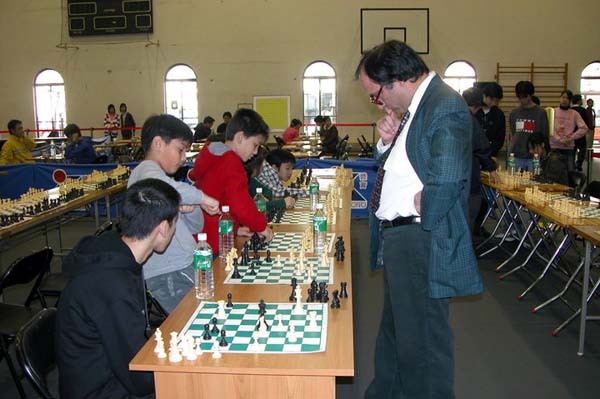 Macau Chess Federation holds weekly activities on Saturdays, training sessions on Fridays, Saturdays and Sundays. Macau started taking part in the Chess Olympiads from 1994. In recent years the Asian and World Youth Championships have seen participants from Macau, mostly from the youngest age groups. On 2011 Lei Chin Chon got the 8th place on the Under 8 Boys group, and Yang Pou Kuan got the 9th place on the Girls Under 8 group age. 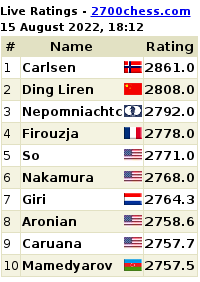 This reflects a bit of what is going on in chess in Macau. You could read the full article at the Asian Chess Federation website.